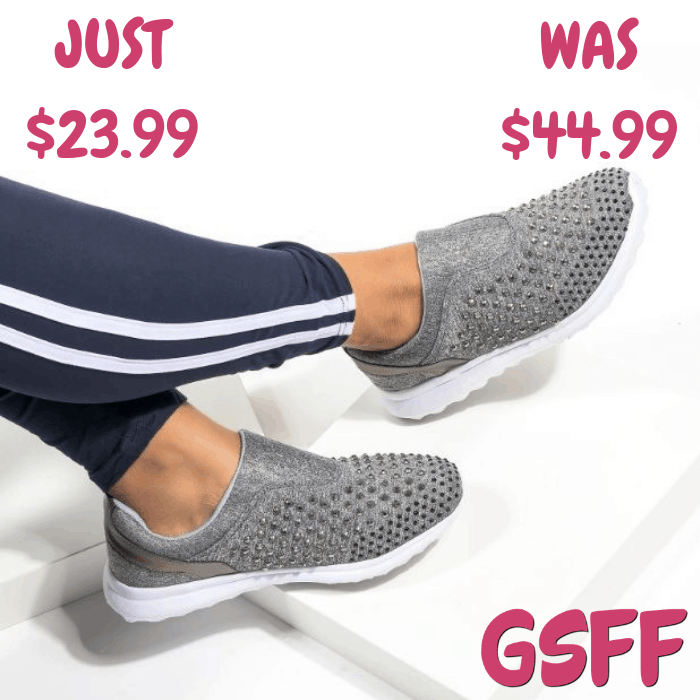 Crystal Slip-on Sneakers Just $23.99! Down From $45! Shipped! You are here: Home / Great Deals / Crystal Slip-on Sneakers Just $23.99! Down From $45! Shipped! Until December 12 only! Jane is currently offering this Crystal Slip-On Sneakers for just $23.99 down from $44.99 PLUS FREE shipping!